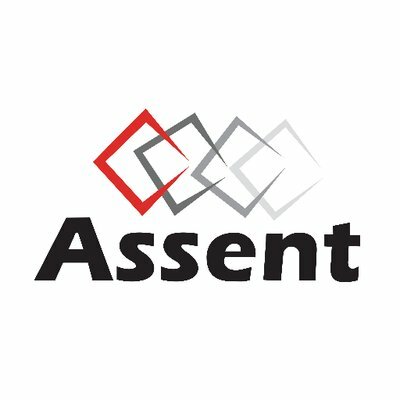 Assent Compliance, an Ottawa, Canada-based provider of supply chain data management software, received over $100m (CAD$130m) in third funding. 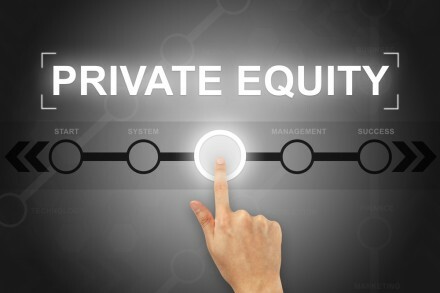 The investment was made by Warburg Pincus, a global private equity firm. In conjunction with the funding, Justin Sadrian and Sam Lipsick from Warburg Pincus will join Assent’s Board of Directors. The proceeds will enable Assent to enhance its proprietary software and supply chain data management platform, while expanding its product compliance, vendor management and corporate social responsibility solutions. Led by Andrew Waitman, CEO, Assent provides cloud-based enterprise supply chain data management software and solutions – available through the Assent Compliance Platform – to allow companies to manage and reduce global third-party market access, reputational, financial and operational risks. 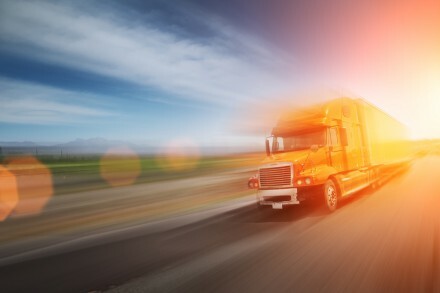 Serving hundreds of corporate customers and hundreds of thousands of suppliers around the world, the company’s solutions automate supply chain data management to increase supply chain transparency and respond to the volume of data and regulatory requirements faced in today’s global marketplace. Assent’s platform is supported by a team of regulatory and supplier management experts, providing supply chain data program management. BDC Capital, Greenspring Associates, OpenText Enterprise Apps Fund (OTEAF), and Volition Capital will all remain investors in the company while members of Assent’s management team will also retain an ownership stake. 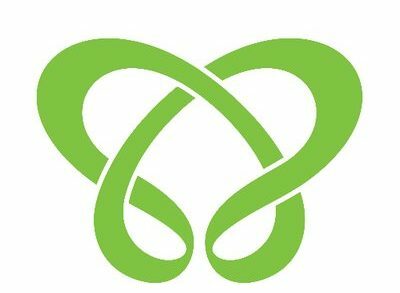 Assent raised CAD$20m in a Series A round in 2016 and CAD$40m in a Series B round in 2017.